To drive online growth that exceeds expectations, you need a made-to-order approach. VELOX Media’s team of SEO, marketing, technology and content specialists drive stunning ROI and sustained search engine dominance. Locate new revenue opportunities, grow organic audiences and crush company KPIs. Let VELOX take you there. Research Complete - Full Speed Ahead! We can bring user and revenue growth to any enterprise. It starts by learning what makes your business tick. Our campaign strategy centers on you–your company goals, your market challenges, your definition of success. By analyzing keyword sets and user segments, our SEO experts identify the greatest traffic opportunities. 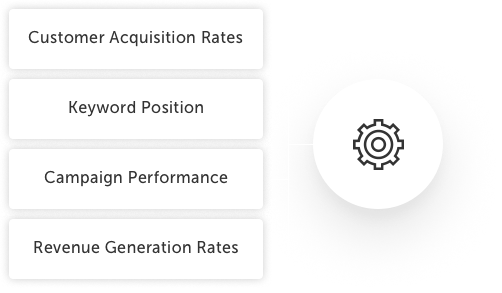 As we hone in on the ideal keyword sets, we find ways to drive new customer acquisition. 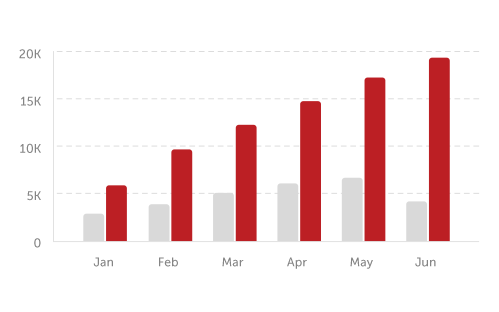 By identifying unique ROI opportunities, we can typically double a client’s customer base in 6-12 months. Get Your SEO Audit Now! 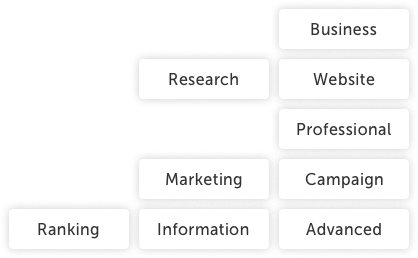 With our New Revenue Potential Model, your research-based digital strategy and ROI converge. We model our data on your company’s performance. Our targeted keyword sets include a conservative target of 400-800% projected new monthly revenue capture. VELOX gives you black-and-white proof that our model works. You’ll get real projections for search volume, conversion rate and revenue. 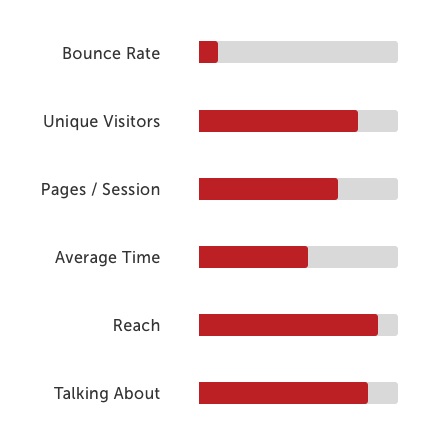 It takes time to generate organic search traffic and performance. While our content experts develop and place material for your campaign, our certified AdWords specialists work to kickstart traffic growth. They research, build and optimize your perfect PPC strategy. VELOX loves organic traffic acquisition. Why? Over 90% of people will NOT click on an ad. Also, 91.5% of people never leave the first page of search results. 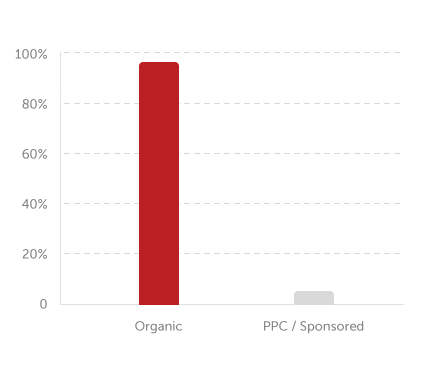 In other words, the value of organic, first-page listings has never been higher. While we help you achieve short-term KPIs, we roll out our full creative capabilities. New keyword sets will begin ranking and generating organic, high-converting traffic to your website. Once full campaign rollout is achieved, campaign optimization begins. Your dedicated account manager generates custom campaign performance based on your criteria for data and timeliness. Again, we define success on your terms. VELOX’s team of engineers watch for algorithm changes and create content with the best ranking signals. They track keyword position, campaign performance, new revenue generation rates and much more. This ensures that your campaigns perform above our revenue models. Can we grow your business? At VELOX, we do everything in our power to answer, “Yes.” We use all our digital tools and expertise to make you legendary within your vertical.